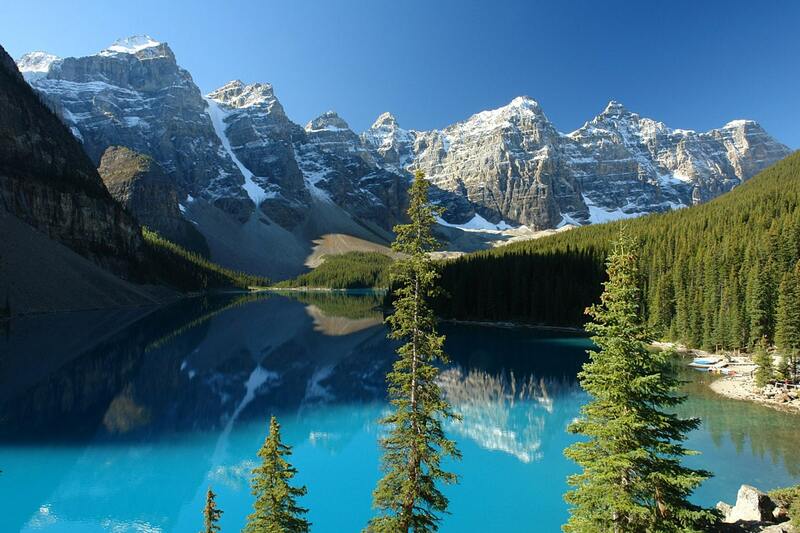 One of the symbols of Canada is inuksuk, often called also – inukshuk. Although this kind of monuments is not entirely unique to Canada, inuksuit (plural form) are very important for Inuit – indigenous people of Canada’s Arctic. It is possible that the best place to see these monuments in great amount and diversity is Inuksuk Point (Enukso Point) on Baffin Island. 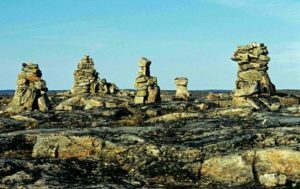 The oldest inuksuit are up to 4000 years old (1. ), while the newest ones most likely are made at this very moment when you are reading this text. For most part inuksuit are made of stone, but there are cases when driftwood, bones and other material is used as well. Many inuksuit are maintained by people – it happens that weather of bears damage them and some upkeep is needed. These stone cairns are not especially large if compared to other megaliths of the world – 0.5 – 2 metres high and up to 2 metres wide. Stones can be set in a different way, but the most well known form outside Canada’s Arctic is a form resembling a human. 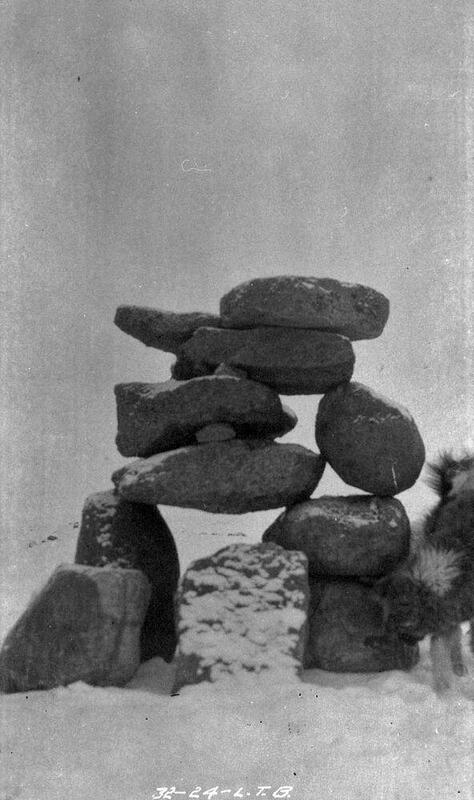 The word inuksuk itself could be translated as "somebody/something who acts on behalf of a human". Although the culture of inuksuit is alive, their purpose and meaning is not always easy to comprehend, especially for the people of other cultures having different mindset. 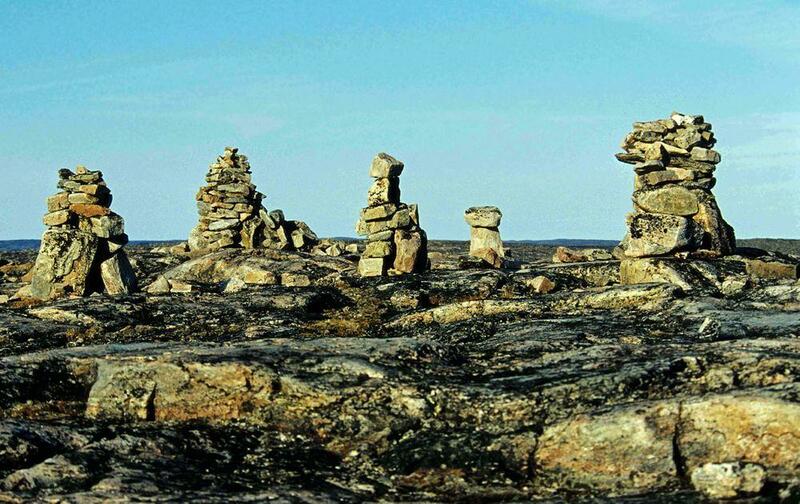 Inuit have rich folklore mentioning inuksuit, for example special aja-jait songs praising these stone cairns. Sometimes people consider that there are spirits of inuksuit and they are afraid even to touch them. In a way this is a sure method to save navigational aids intact. Building an inuksuk requires skill and inspiration. Builder is carefully selecting stones – beautiful ones and unsighty ones, large and small ones. Each stone has special meaning and the most important one is the head stone on the top. Many (most) inuksuit serve as beacons. Landscape in Canada’s Arctic can be very flat and it is easy to get lost there. In such circumstances even comparatively low marker is visible very far and if a man gets lost he should feel very happy when he sees a silhouette of inuksuk at the horizon. If one inuksuk is found, it must show the way out of the misery. Most likely inuksuit have saved lives of many people and this is one reason why Inuit revere these "stone people". But there is more than this. To a knowing eye this seemingly simple stone setting can tell a lot more. Inuksuk might show a direction where one should go, it can tell that nearby are good hunting grounds or well suited place for camp. Different forms and meanings give different names to inuksuit, for example, inuksuk pointing to a cache of food can be named inuksugait. Sometimes there is met a group of inuksuit and in such cases this is not a beacon but rather a story told in stone. Unfortunately in most cases there is nobody left to translate these stories to modern people. 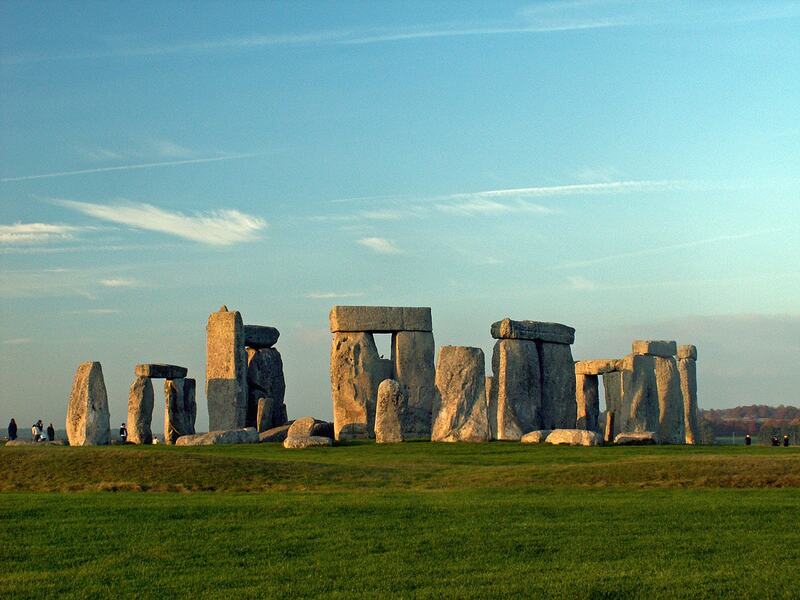 Travellers of European descent quickly appreciated advantages of these stone beacons. Already at the first half of the 19th century explorers built their own stone cairns, often pointing to a bottle with a message nearby. Although inuksuit are found throughout the Canada’s Arctic and there are similar monuments in Iceland, Faroe Islands and even India, there is one special place with more than 100 of inuksuit located over an area of few hectares – Inuksuk Point. This is small peninsula at the southwestern part of Baffin Island. Sea here is receding – Earth crust here still "remembers" the heavy burden of the last glaciation and still is rising up. 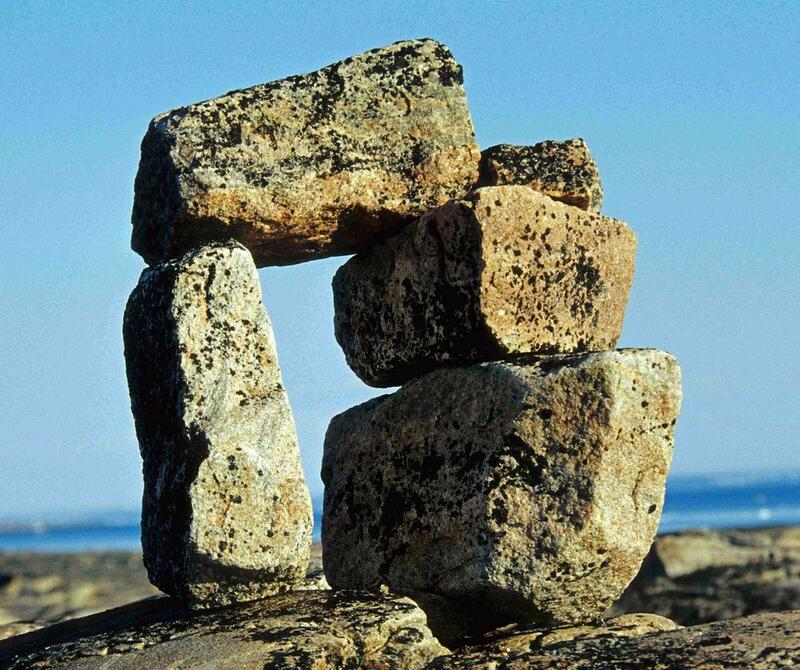 Even the oldest Inuit do not remember when these inuksuit were erected. It is known that in this place islanders living on Baffin Island embarked over the Foxy Channel to Southampton Island. 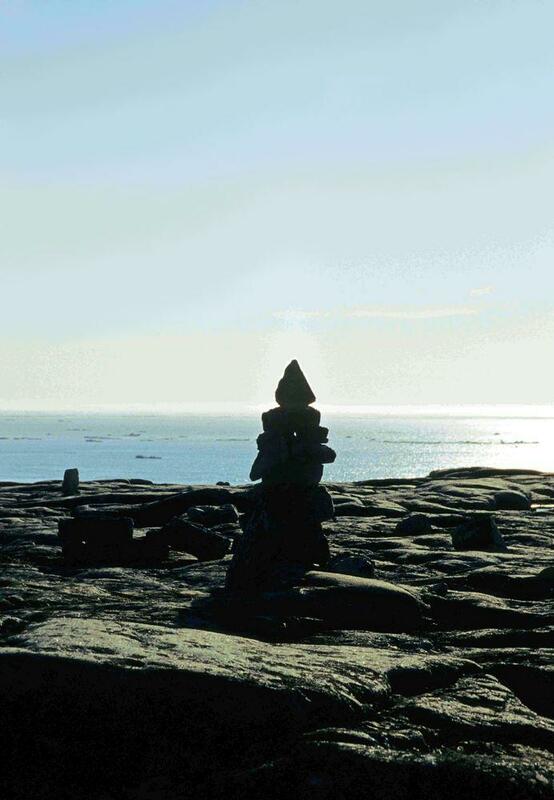 Inuksuit of Enukso Point (Inuksuk Point) are registered as national heritage in 1969. It is becoming a popular tourist destination. Protecting the authenticity and integrity of inuksuit within the arctic milieu, Scott Heyes. Études/Inuit/Studies. Accessed 19.02.10. Not Just A Pile of Stones, Freddi Dogterom. Accessed 19.02.10. Unique and as beautiful as a snowflake or footprint, an Inuksut (inNUKshuk,) is one of the stone figures that can be seen dotting the Canadian Arctic region. Many made by ancient hands, the Inuksuit (inNUKsweet) purposes are varied, from earthly uses such as navigation and message centers to those of the spirit, as sites of reverence. Author Mike Ulmer explores the connectedness of all Arctic life in his tale, The Gift of the Inuksuk. Complete with maps and an invaluable trip planning section detailing the information needed to make your trip an unforgettable success, Baffin Island is the first comprehensive adventure guide to the fifth largest island in the world, which is quickly becoming known as a premiere destination for climbers, skiers, trekkers and adventure travellers alike.